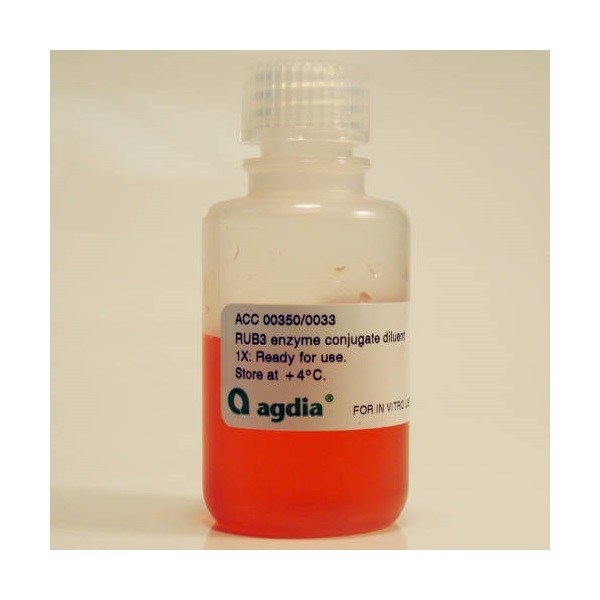 This ready-to-use conjugate diluent was formulated to provide convenience and to reduce background caused by non-specific binding . 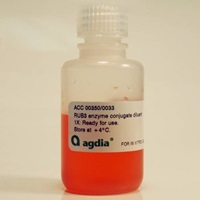 RUB3 is used with the Acidovorax avenae subsp. citrulli and Plum pox virus ELISA assays.